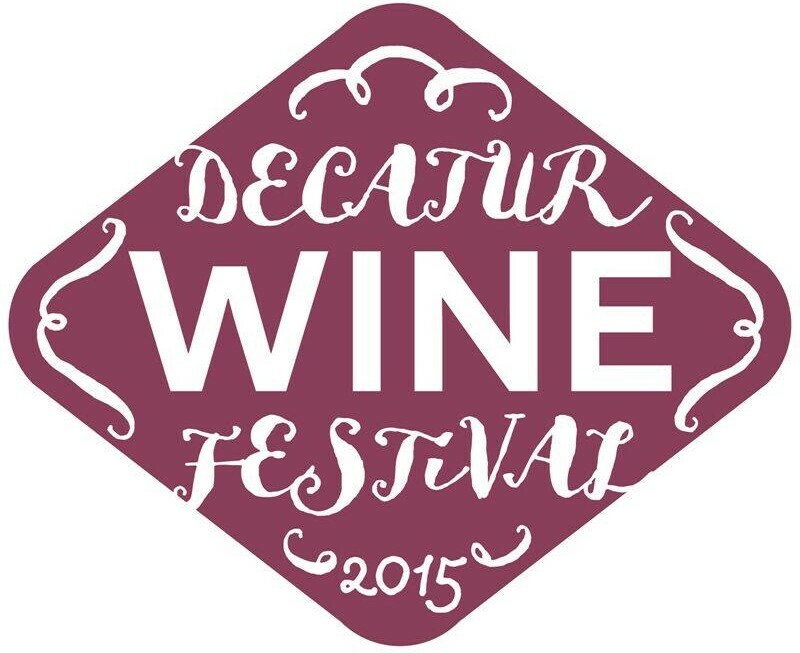 Taste wines from around the globe and sample delicious food from Decatur-area restaurants at metro Altanta’s largest outdoor wine festival on Saturday, November 7th at 12:15pm! 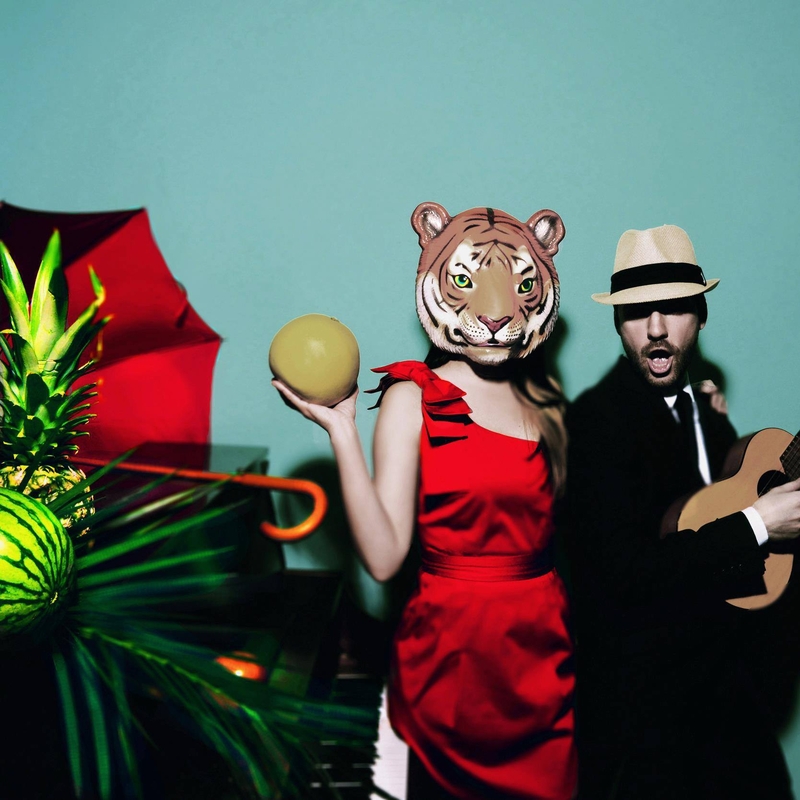 Led by Greek-born singer, accordionist, film scorer and composer Magda Giannikou, Banda Magda moves from baiao to jazz manouche, from Greek dance rhytms to samba beats. See the band’s live performance that bursts with humor and quirky sensibilities on Sunday, October 25th at The Loft in Atlanta, GA. 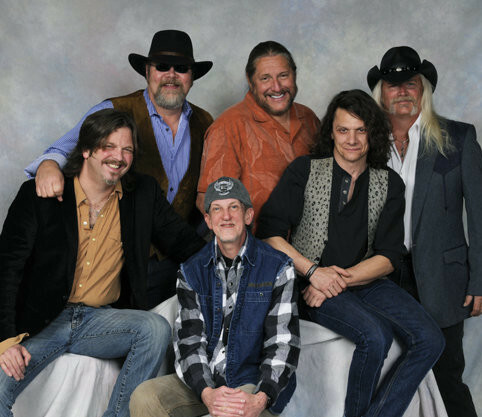 The legendary American Southern band blends rock, rhythm and blues, jazz, country, and gospel that helped to establish the Southern Rock genre in the early 1970s. Catch them live at Mardi Gras Casino in Hallandale, FL on New Year’s Eve! Tickets are $40 – $100. 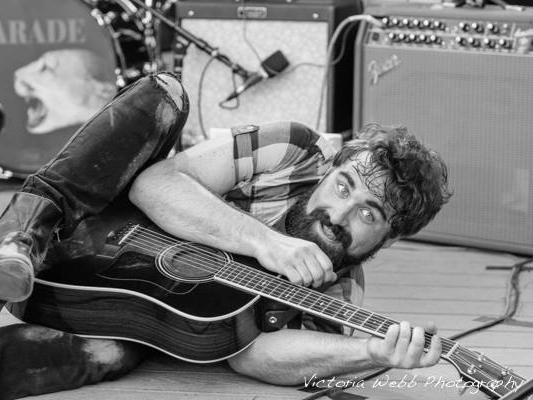 Singer-songwriter and Grammy nominated producer David Mayfield has performed with the likes of The Avett Brothers, Mumford & Sons, Jessica Lea Mayfield and more. See him live at Vinyl in Atlanta, GA on Friday, November 20 for a performance full of charisma, heart and comedy.